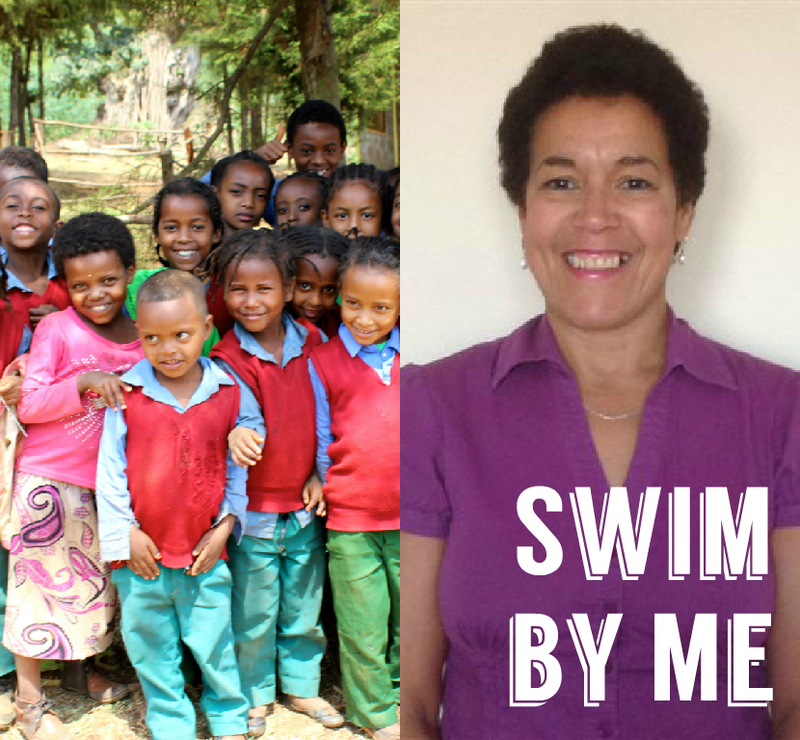 Christine is doing something amazing for Stand by Me, she is challenging herself to swim 100 lengths to raise money for our unsponsored children in Dembi Dollo, but even better than that, Christine has signed up through her employer for match funding! Dembi Dollo is home to some of the world’s most vulnerable children, overwhelmed by poverty, many abandoned, living without care. Stand by Me opened the Abdi Academy to care for 280 children providing them with a quality education, medication, nutritious meals, clothes, and encouragement. Many Stand by Me children have sponsors in the UK who contribute £20 a month towards their necessities such as food, medical care and education. The children enjoy writing to their sponsors and letters and gifts quickly become treasured possessions. In the Abdi Academy there are many children who do not yet have a sponsor so Christine is raising money to provide for their care, support, meals and education. This will help ensure the children who do not yet have sponsors know they are cared for and not forgotten. Have you ever wanted the chance to double your donation, well this is it, just sponsor Christine and Stand by Me will receive double of what you give. You can do that on Christine’s page, Swim by Me.